Here at WORKTRUX, our vehicles are Safety Inspected and Serviced by Qualified Service Technicians. We pride ourselves on offering you a clean and service ready work truck, that all you have to do is fill it up and put it to work. These are previously owned or leased vehicle that may have a minor blemish or two, but are structurally sound and ready to work. This vehicle can be found only at Birmingham's Work Truck Headquarters, WORKTRUX. 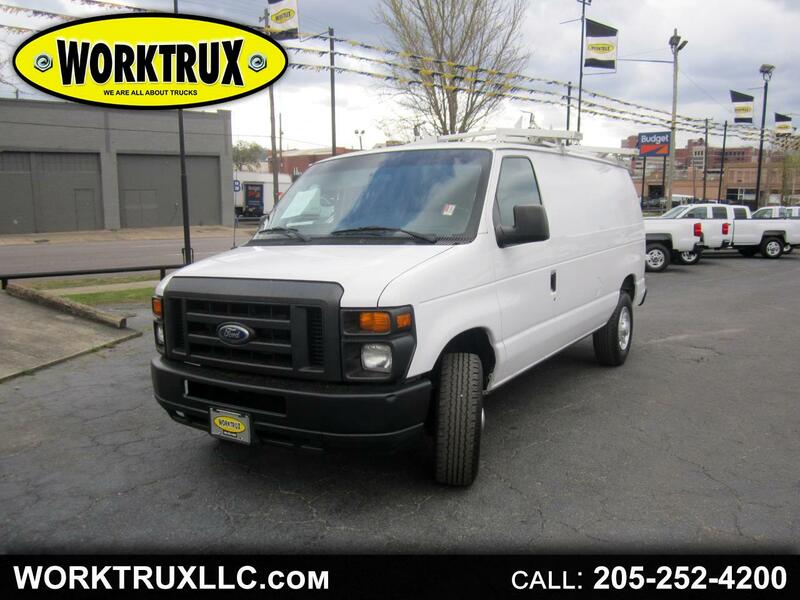 Message: Thought you might be interested in this 2011 Ford Econoline Cargo Van.